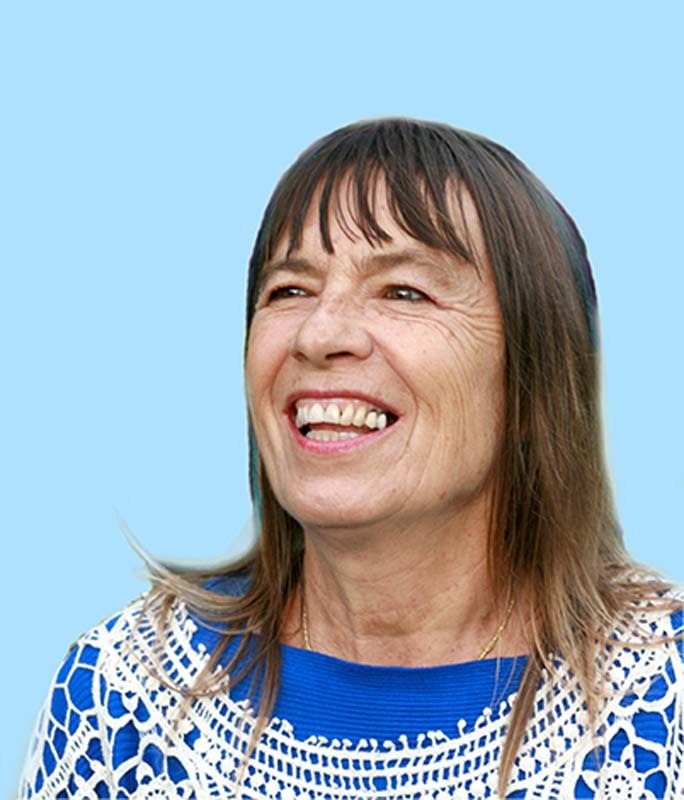 Pratima has studied astrology for four decades and has done hundreds of readings, including David Bowie’s. For twenty years she was the most popular astrologer in Bali. Pratima received her BA (Hons) in philosophy at Nottingham University, UK. She is the Australian emissary of alternative physicist Nassim Haramein’s and is currently writing a book on global conspiracies. A world traveller, she started an industry of hand-beaded accessories in Bali that now gives thousands of women financial independence. How do the planets colour your experience and shape our evolutionary processes? What are the most important influences this year? Learn why the generations have such different perspectives on life. How can you make best use of the energies of the coming year? Pratima Michelle Mumford will look at the most important planetary influences on our personal lives and on the global situation over the coming year.